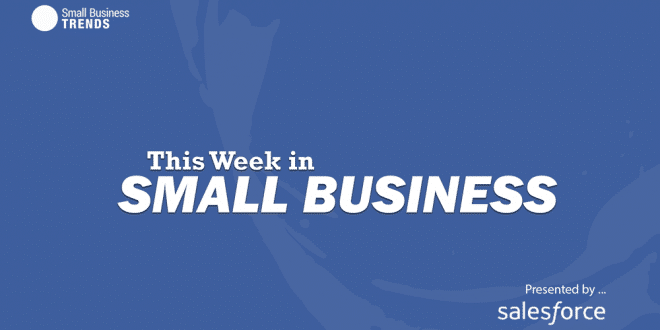 Sponsored by Salesforce, I join Brend Leary, a CRM industry analyst, advisor, author, speaker and award-winning blogger and co-founder of CRM Essentials LLC, where we look at the most interesting articles to appear this week on Small Business Trends. Right from the top, Brent and I take a closer look at Larry Alton’s article on awkward situations you’ll face running a business that’ll cause you to test your personal integrity. We have a good in-depth discussion on the article and the topic so you’ll want to check out the video for more.